Incoming freshmen, Tai Strickland and Joe Hedstrom will be joining the 6-foot-8 forward Taylor Currie in the Wisconsin basketball 2018 recruiting class. Currie signed onto the program in November, after decommitting from the University of Michigan a few months prior. Strickland and Hedstrom officially signed their National Letters of Intent on April 11. After losing key players following the 2017 season, the Badgers are slowly rebuilding. For the first season since 1998, Wisconsin didn’t make it to the NCAA tournament. As heartbreaking as it was for the players, coaches and fans, the reality was the team was young. 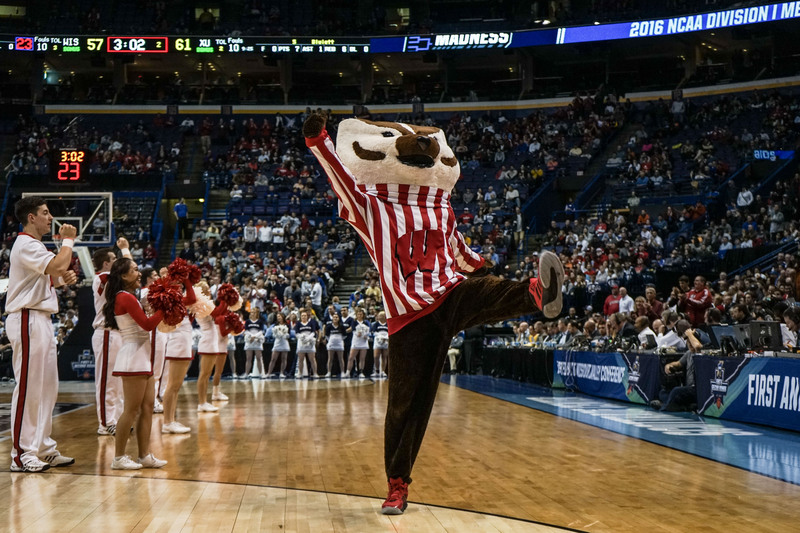 Ending the season with a disappointing record of 15-18, the Badgers are excited to bring in new talent to the court. The 6-foot-2 guard from Tampa, Florida, Strickland, is ready to bring the heat back to the Badgers offense. 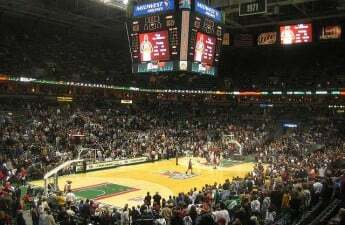 He had offers from Rutgers and Minnesota, among others, but chose University of Wisconsin because of its positive attitude about getting back to work. His father, Rod Strickland, is a former NCAA star and NBA guard and he has big shoes to fill. After growing almost a foot since his freshman year of high school, Strickland has become stronger and more confident in his game. The coaching staff and his future teammates think he has an extremely bright future as a Badger. Joe Hedstrom, a 6-foot-10 center from Hopkins, Minnesota, will join the team as a walk-on for the upcoming season. After his first season, he will receive a scholarship for his last four years at the school. His height and athleticism makes him a great fit for the new Wisconsin team. 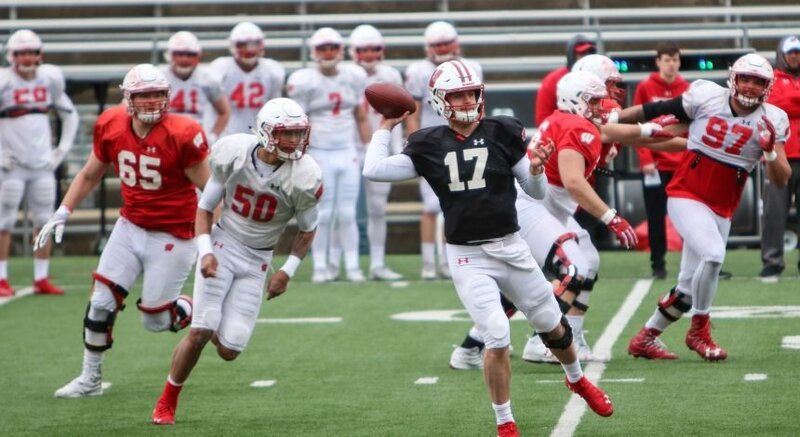 With offers from schools like Utah and Boise State, Hedstrom chose UW because of its outstanding academics in combination with the world-class athletic department. The three high school seniors are giving Badger fans hope that the team will step up their game next season. With promising re-enforcements coming in the form of a power forward, a center and a guard, things are looking up for the program. All three men have tweeted about their excitement to play for such a prestigious university and program, thanking the coaches for opportunity to move forward with their athletic careers. We are looking forward to seeing these guys in action starting this upcoming fall for the 2018-19 season. Keep your eye out for some fresh talent that the Badgers are very excited to have join the squad next year.